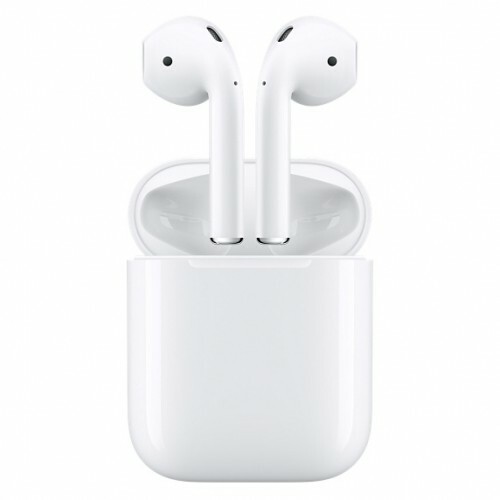 Apple Airpods has dual optical sensors & dual beam-forming microphones to execute some enormous next level operations such as pulling out from the charging case it automatically connects with your device and it turns on the moment you put it on to your ears & pauses when you take them off. 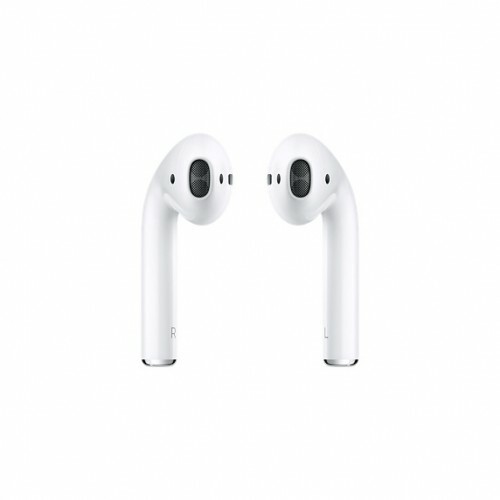 It introduces W1 chip that has motion-detecting accelerometer for detecting AirPod’s positions and thus it manages the audio. An additional accelerometer functions with beamforming microphones to filter out noise while talking. 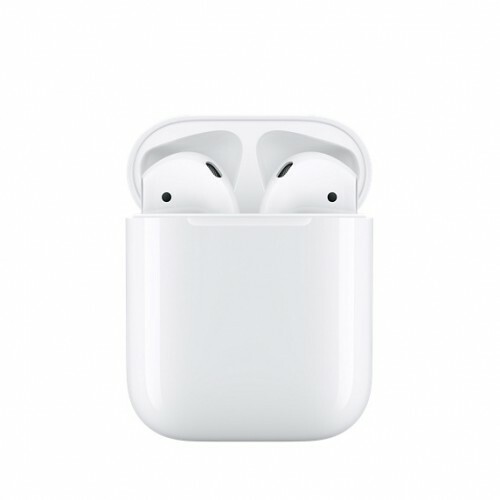 This wireless bluetooth low power consuming device delivers an industry-leading 5-24 hours listening and 2-11 hours talk time battery capacity in single & with case charging. The weight of this magical tiny device is only 4g for each and 38 g for the charging case. The charging case with multiple additional enhance the performance of this device. Collect this exclusive gadget at best price available in all the major cities such as Chattagram, Dhaka, Rangpur, Khylna & Sylhet. Enjoy EMI facility for all over Bangladesh and purchase online to have this product at your doorstep.